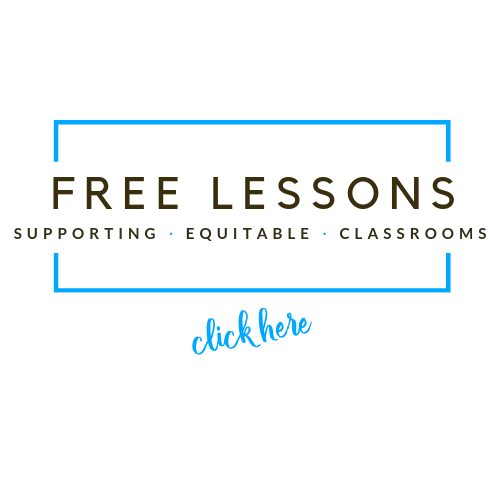 Spring Release: The Empowered Teacher! 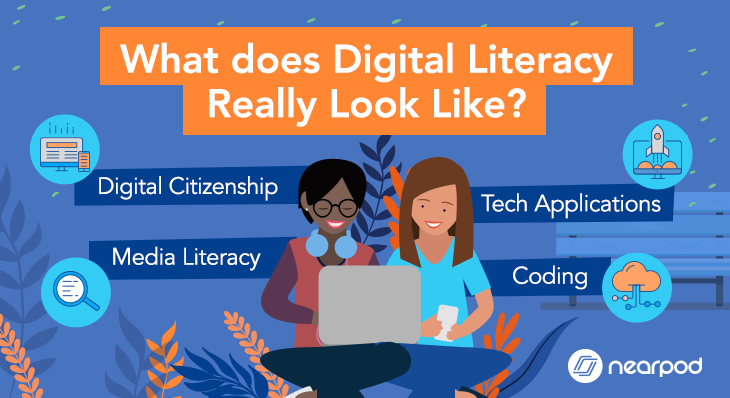 Hold the bat signal – this is NOT your heard-it-before hero’s journey. You have your own story to tell. 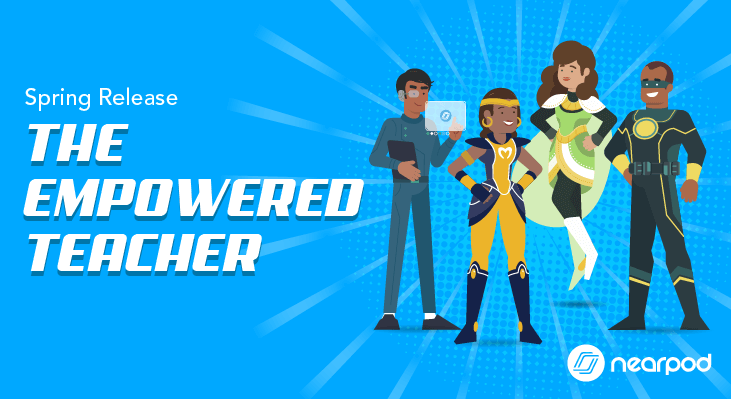 Being a teacher super hero means being you and this release is for educators on a mission to supercharge productivity, organization, and student engagement. 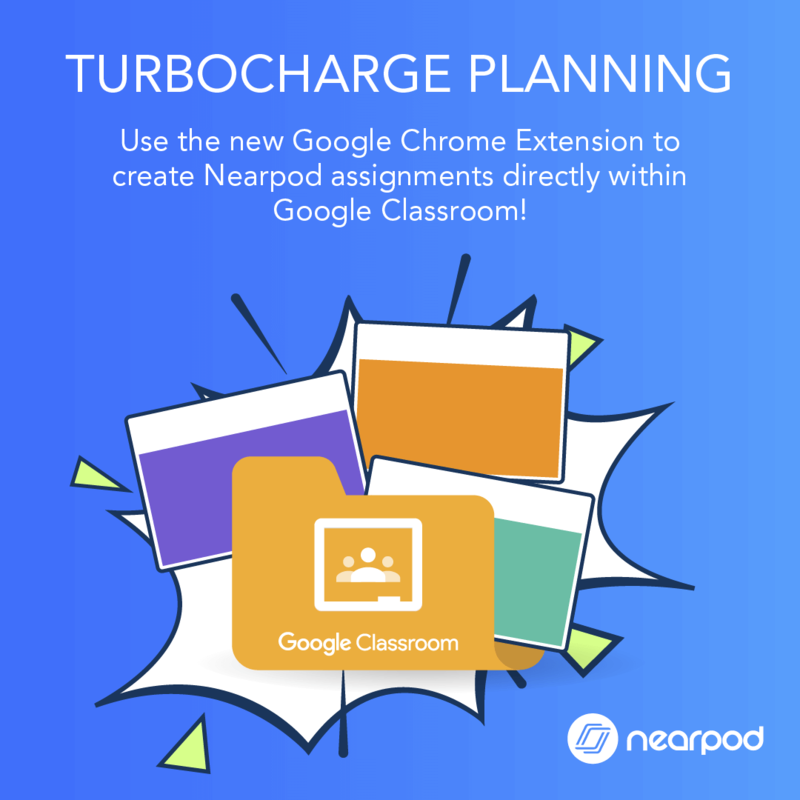 Create Nearpod assignments directly within Google Classroom. 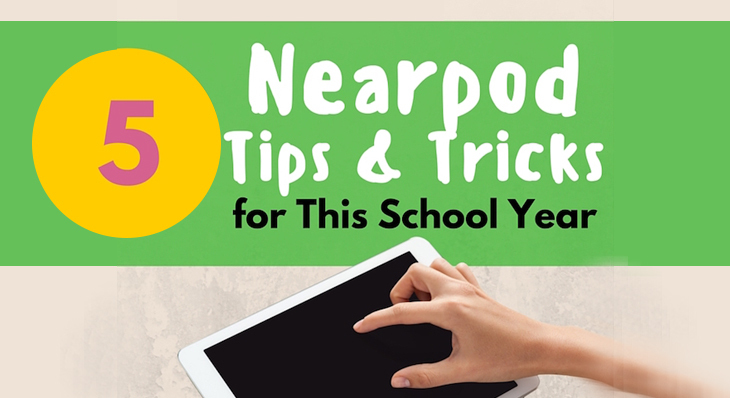 Plus, it’s free and available for any subscription! 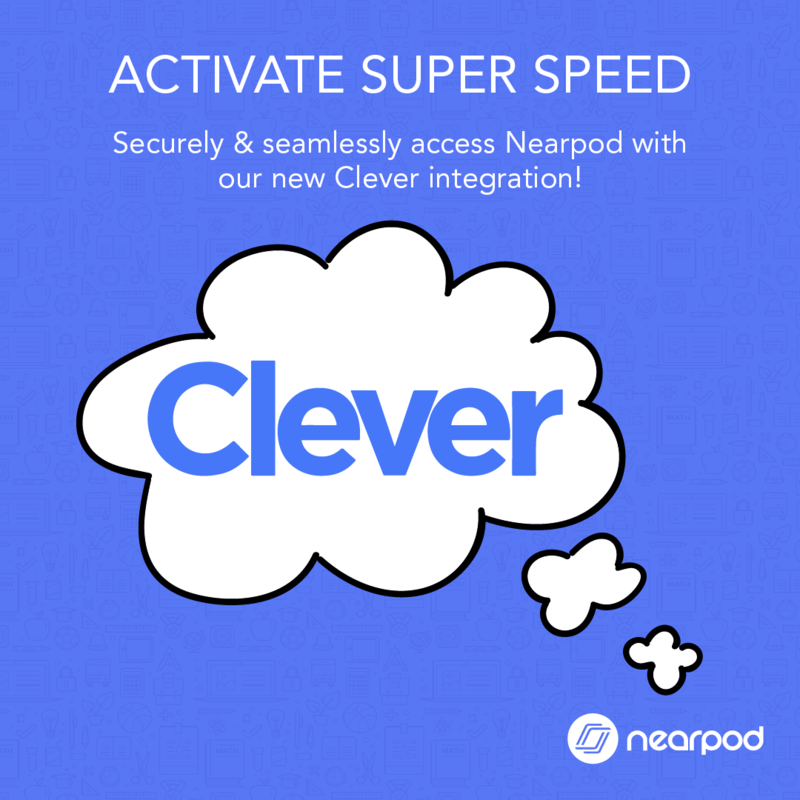 Explore the seamless integration to securely access Nearpod through your Clever account. 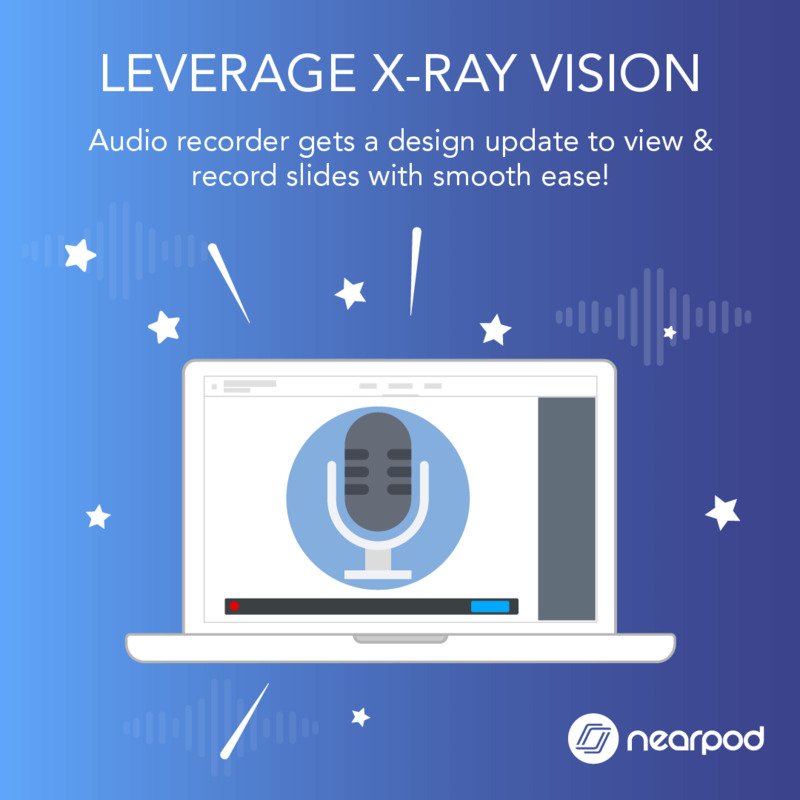 Take this new design update and easily view entire slides while recording audio. 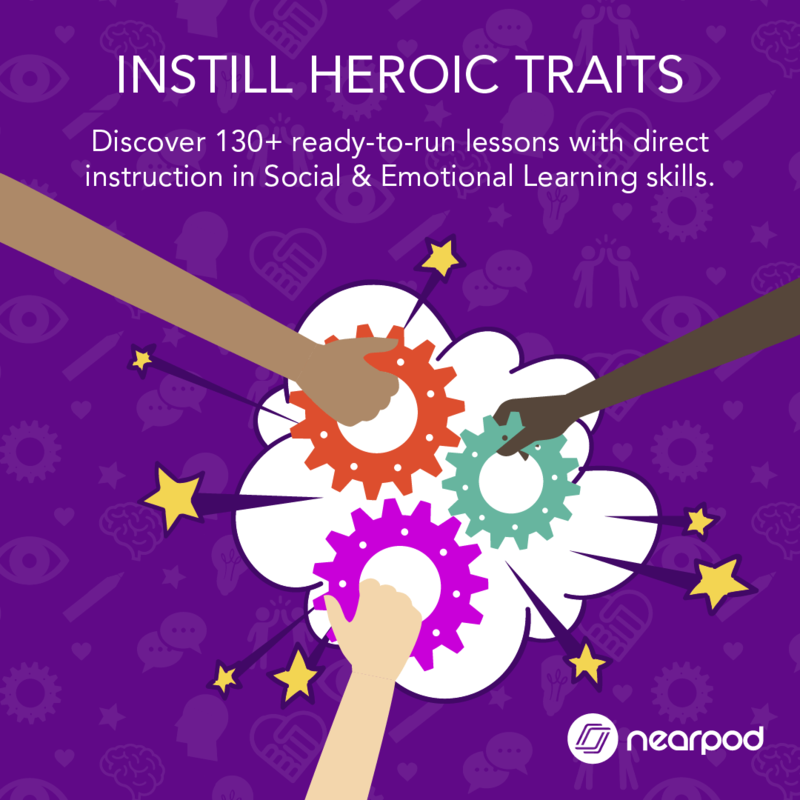 Discover 130+ ready-to-run lessons that build relationship skills, self-management, and responsible decision and provide direct instruction in SEL skills. 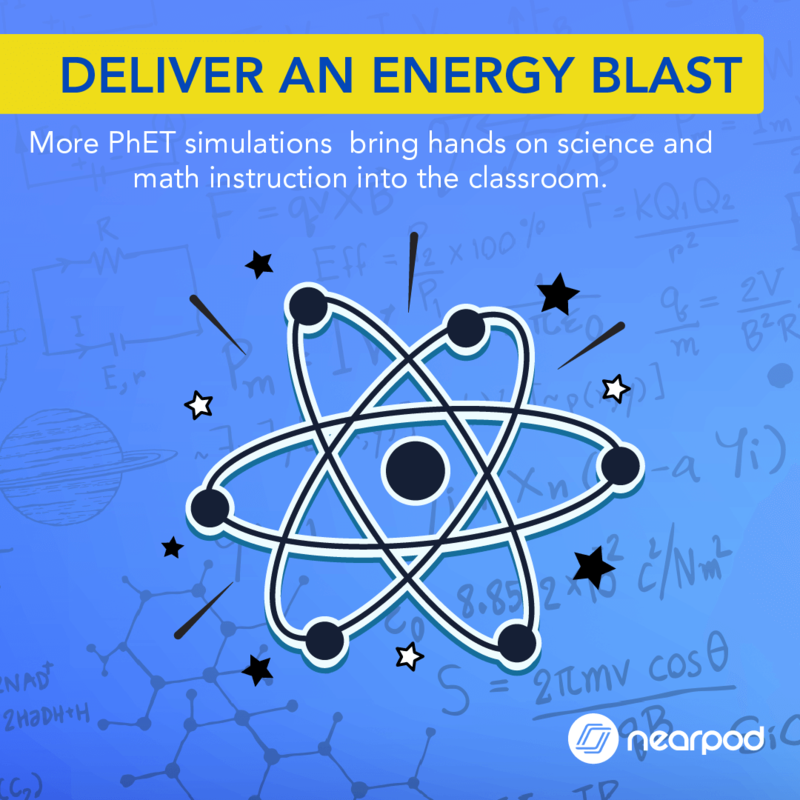 Take 26+ new simulations and bring hands on science and math instruction into the classroom. 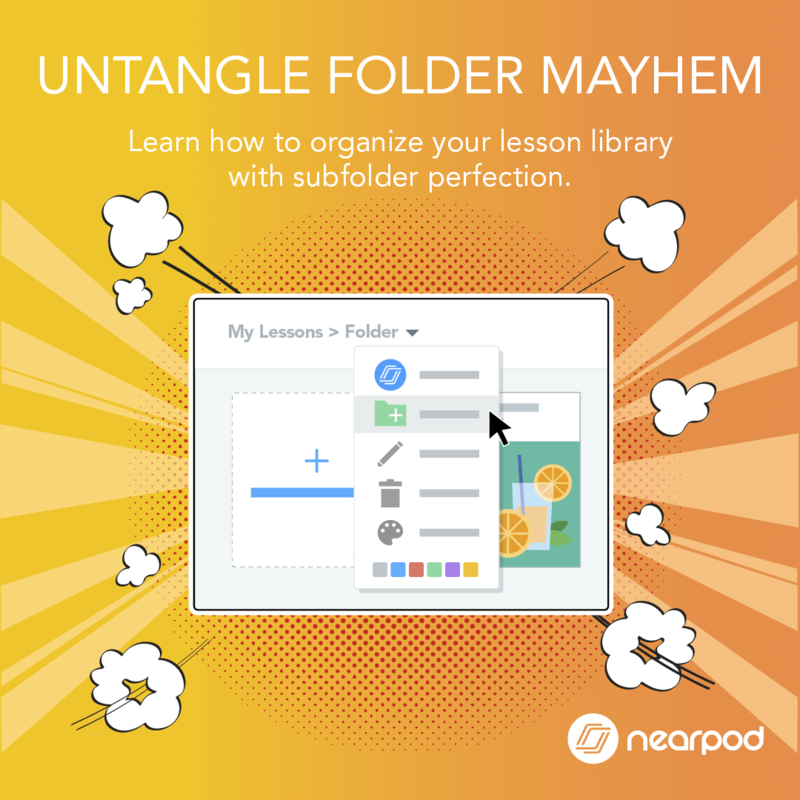 Take your web creation powers to the next level – organize MyLibrary to place folders within folders for subfolder perfection. 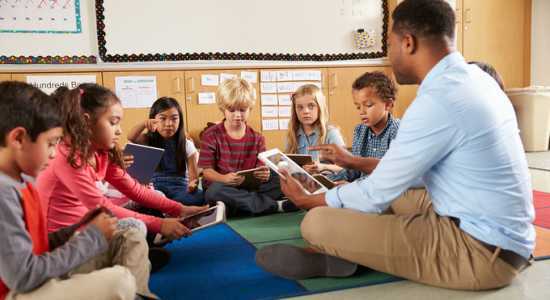 *Drag and drop is available today for school and district licenses. 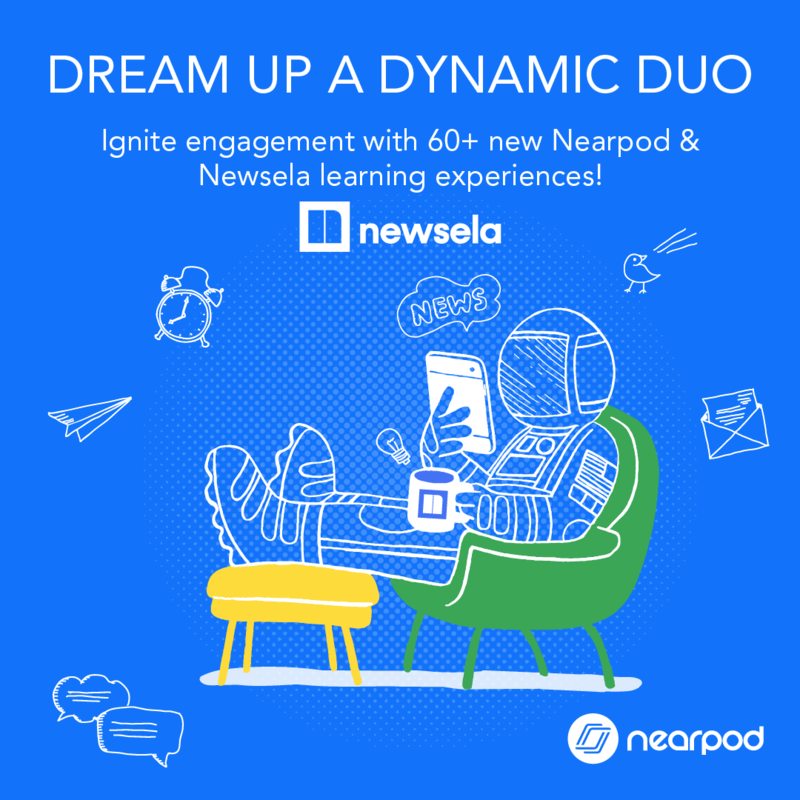 Ignite engagement with 60+ new learning experiences – featuring Newsela’s leveled texts and Nearpod’s engagement moments. 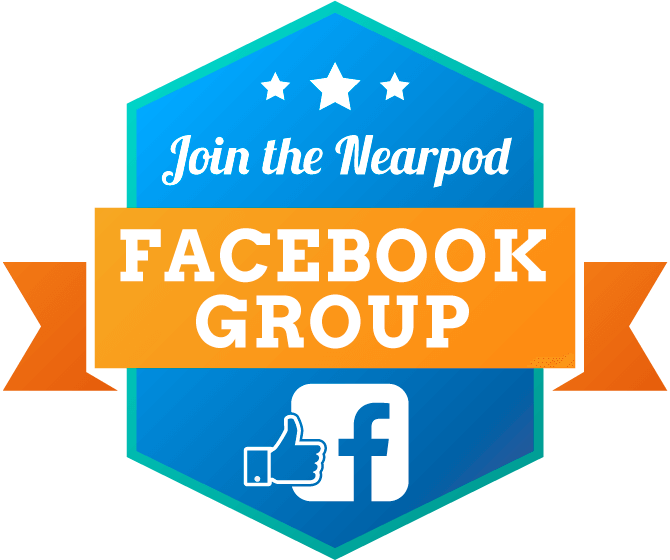 Introducing Nearpod’s First Gaming Experience! 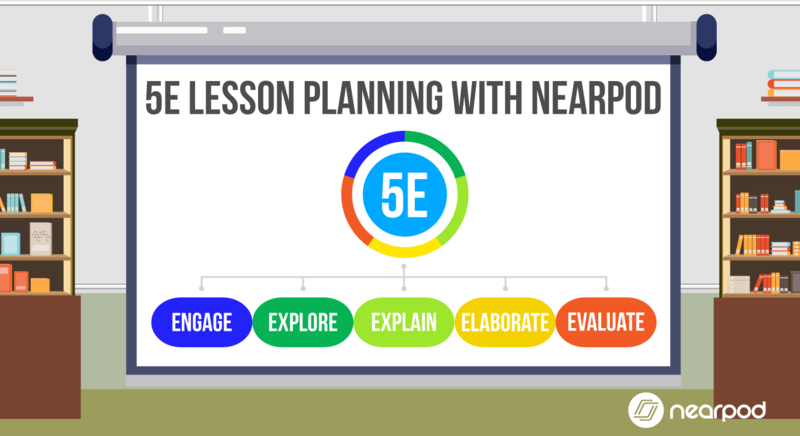 Catch a sneak peek of Time to Climb – a new gamified activity to up the competition and engagement in your classroom. 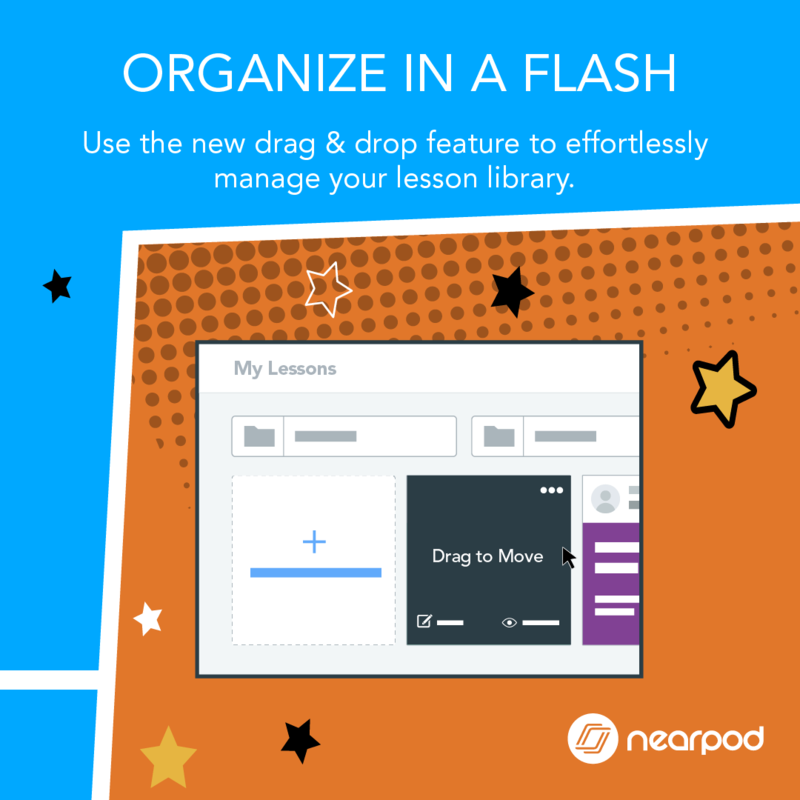 Access your Nearpod Library within Google Classroom to assign live and student-paced lessons directly to your students. 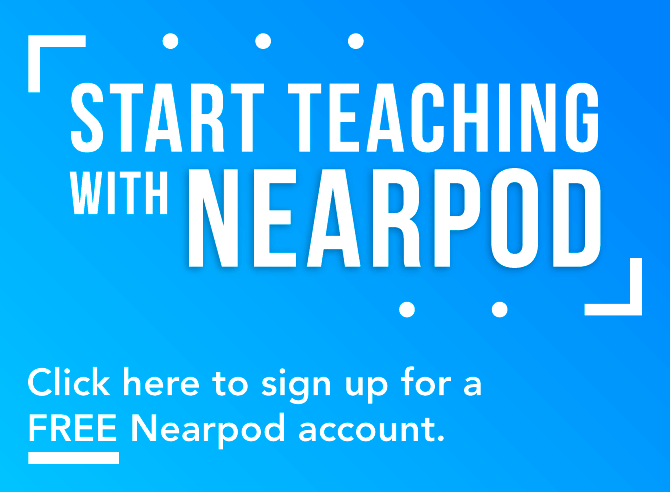 EMPOWERED Teachers Unite with Nearpod’s Spring Release!